The United States Securities and Exchange Commission ("SEC") has commenced a record-breaking 868 enforcement actions in 2016. This milestone suggests the SEC's continuing commitment to expanding the scope and reach of its enforcement programs to remedy federal securities law violations. The SEC recently cited in a release its use of computer data analytics to discover fraud,as well as heightened focus on attorneys, investment advisers, and auditors.. The SEC release also noted 548 standalone or independent actions, 160 cases against investment advisers and investment companies, and 21 Foreign Corrupt Practices Act cases. 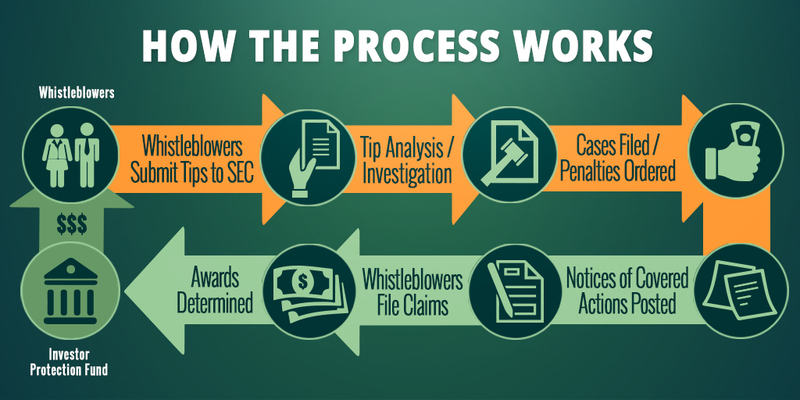 The Agency also The total historical payouts under the Whistleblower Program now exceed $100 million.